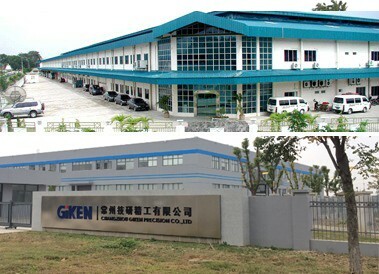 Giken Sakata was listed on the Singapore Stock Exchange in February 1993 and subsequently transfer listing status to GSS Energy Limited in February 2015. Since the 1980's, the company has built a name for itself around the world as an integrated contract manufacturer. With the passionate leaders, committed staff and sound financial status, and with the support from our customers, suppliers an business associates, we have grown the manufacturing footprint from Singapore to Indonesia and China. Building on the expertise and resources Giken Sakata accumulated over years, the company is in solid progress to achieve new heights.